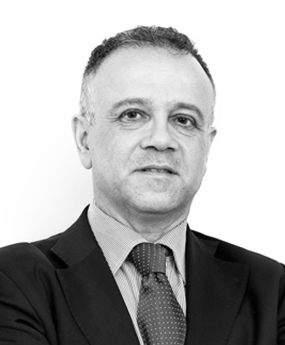 Stefano Salvatore is Professor of urogynaecology at Vita-Salute San Raffaele University and IRRCS San Raffaele Hospital. From 1995 to 1997 he was a lecturer at the Clinica Ostetrica e Ginecologica of the Insubria University in Varese. In 1999 he became consultant in Urogynaecology at the Bassini Hospital, University of Milan Bicocca and then consultant in Urogynaecology at the Clinica Ostetrica e Ginecologica of the Insubria University in Varese. He is a member of the Scientific and the Nomination Committee of the International Urogynecological Association. He is vice-president of the European Urogynaecological Association. Prof. Salvatore has authored more than 80 articles in peer-reviewed journals.